It's the call of the wild: much market focus will be on what emerges from Wyoming, today and tomorrow. Global central bankers meet in Jackson Hole, including US Federal Reserve chair Janet Yellen and European Central Bank boss Mario Draghi. Expect much talk around job creation, inequality and financial stability. How much clarity is given on the unwinding of cheap money, or QE, is the biggest question of all. Around these issues is worry about US Republican deregulation of the banking sector. Either way, explicit and not so explicit risk links will be scrutinised. Friday night is when Draghi makes a key market-moving speech – the subject of QE or ‘tapering’ can’t be avoided. Today, second quarter UK GDP numbers, including investment and consumer spending detail, emerge from the Office of National Statistics. A reading of 0.3% is expected. Overnight, more pressure on sterling, down -0.14% to $1.2780 while the euro was at $1.1798 (7am). 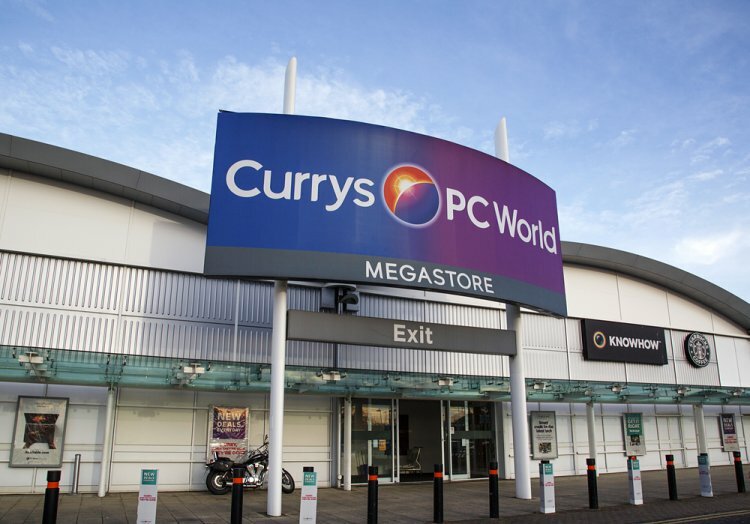 We start with a nip into Dixons Carphone, owner of Currys and PC World. Though Q1 Group revenues rise 6%, with stronger sales from the Nordics and Greece in particular (up 17% and 16%), there's a nasty profit lurch for its phone business. There's also the impact of lower EU roaming charges. Dixons Carphone shares are down 33.6% year-to-date and 36% lower on the last 12 months. An update from Irish FTSE 100 heavyweight CRH. For the six months to 30 June sales for the building materials player rose 2% to €13bn with like-for-like sales up 1%. Operating performance is 5% up on 2016 at €1.175bn. Earnings per share climbs 29% to 43.5 cents a share. “For the second half of the year,” says chief exec Albert Manifold, “despite currency headwinds and continuing challenging conditions in the Philippines, we expect a continuation of the first half momentum experienced in Europe and EBITDA growth in the Americas, which will result in another year of progress for the Group." CRH is also selling its US distribution business to Beacon Roofing Supply which will raise $2.63bn. CRH shares, at 2,785p, are down almost 5% year-to-date. Breaking news: Food and Drink Federation boss Ian Wright tells Wake Up to Money that the UK faces a "cliff edge" over the status of EU workers.